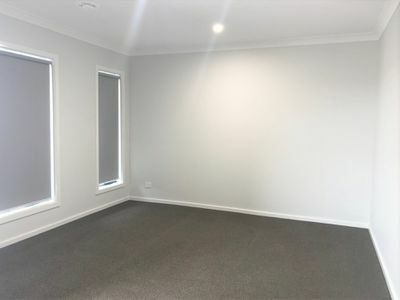 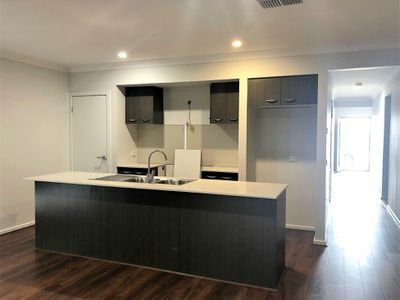 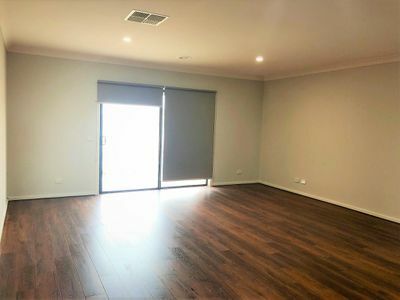 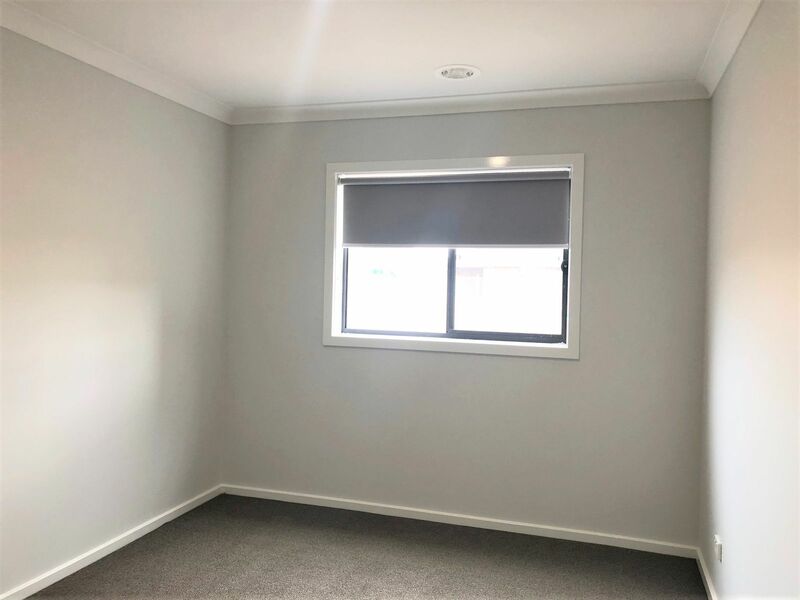 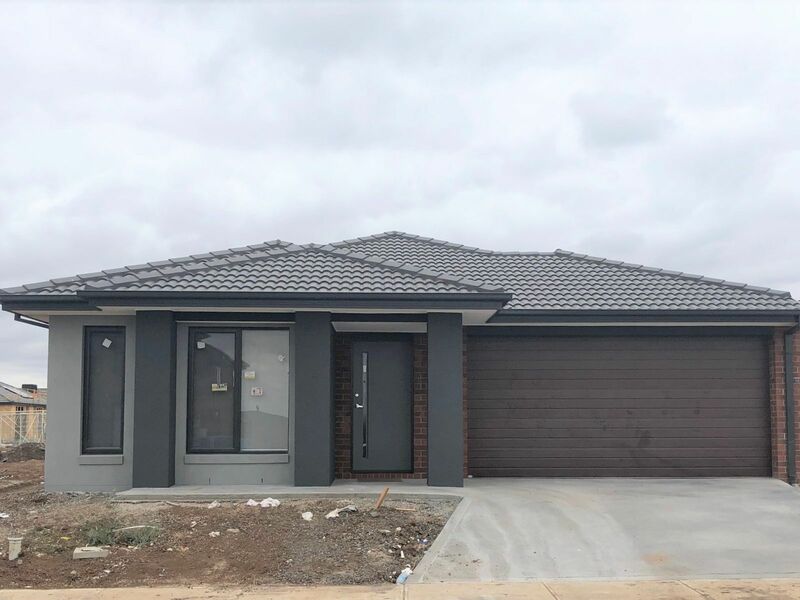 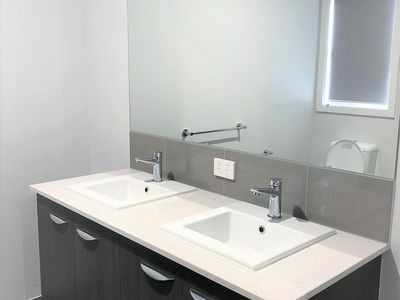 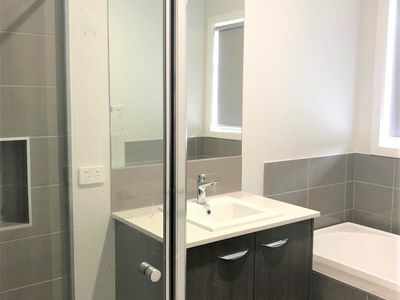 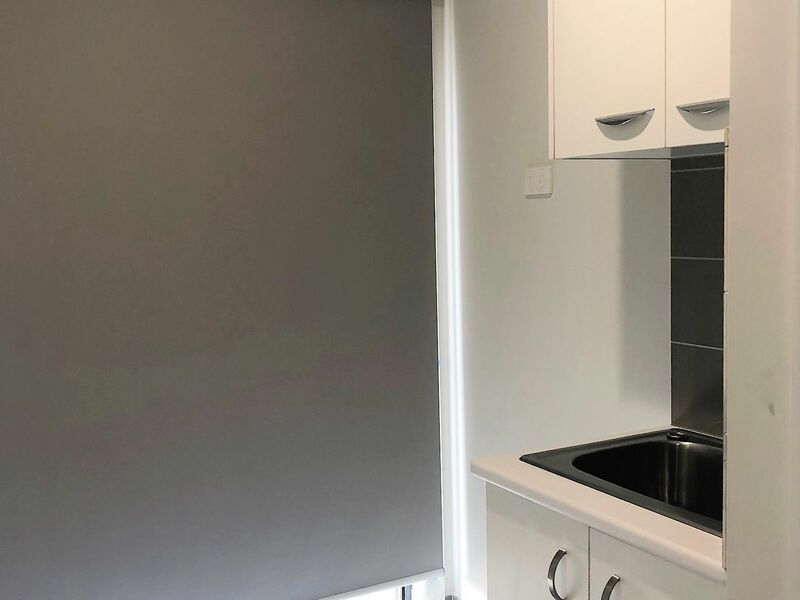 This brand new home in Melton West comprising of 4 bedrooms, master bedroom equipped with it's own ensuite and walk in robe, 2 bathrooms, double garages, spacious kitchen with plenty of cupboard space which opens up onto an airy living and dining area. 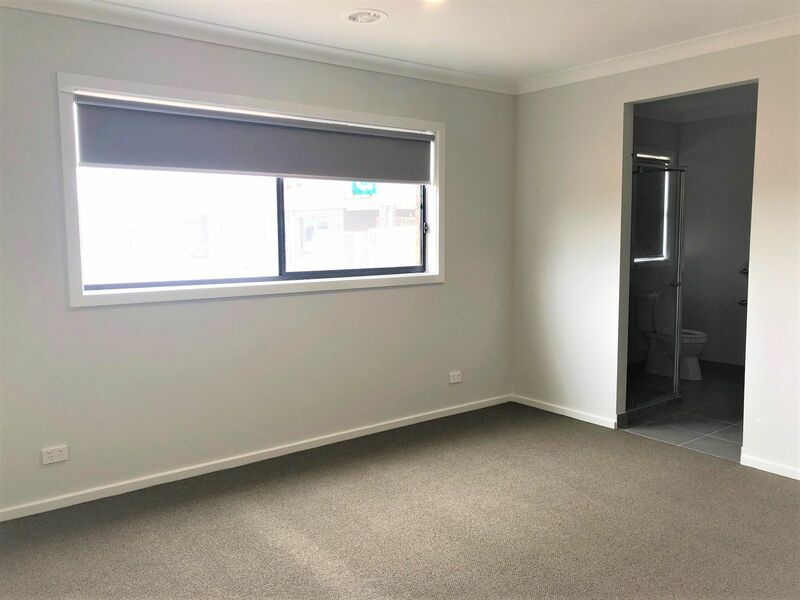 Other great features include a modern bright bathroom, floorboards, ducted heating, evaporative cooling and 2 living areas. Centrally located in the popular Willandra estate with close proximity to Woodgrove shopping centre, the high street, restaurants, strategically positioned amongst schools and Melton waves and recreation centre, with everything you need at your door step.